Over the past two weeks, Pequannock UNICO has donated $6,000 to four local Food Pantries. We thank everyone who supported us. All monies raised by Pequannock UNICO is donated to local charities. 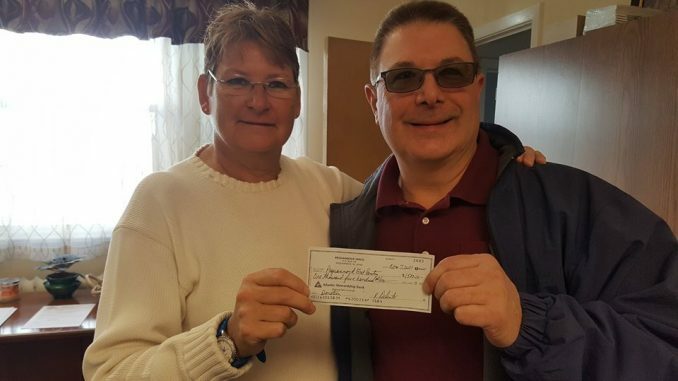 In this picture, Pequannock UNICO treasurer, Richard DePinto, presents $1,500 to the Pequannock Food Pantry at First Reformed Church of Pompton Plains.